Yamaha Commercial Audio Systems will preview the new NEXO GEO M6 compact loudspeaker series at InfoComm 2014. A very versatile, arrayable, cabinet design that represents renowned NEXO product design, flexibility, high SPL output, and exceptional sonic clarity for speech and music sound reinforcement. 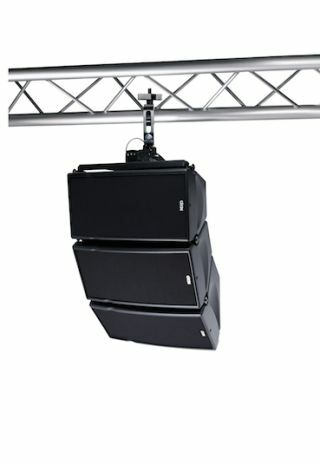 For more information on the NEXO GEO 620 line array, visit Yamaha at InfoComm 2014, booth #C10716 or on the web at www.yamahaca.com.